Maru is the lead doll in the Ethnic doll range designed by doll artist Diane Effner. 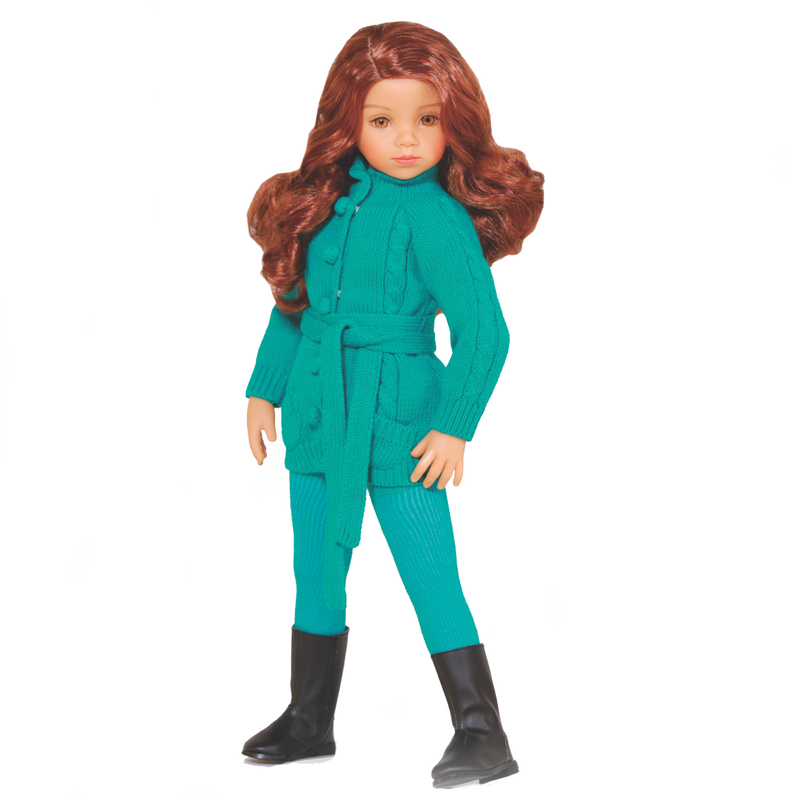 These playdolls are designed to encourage friendship and understanding in our modern multicultural society. 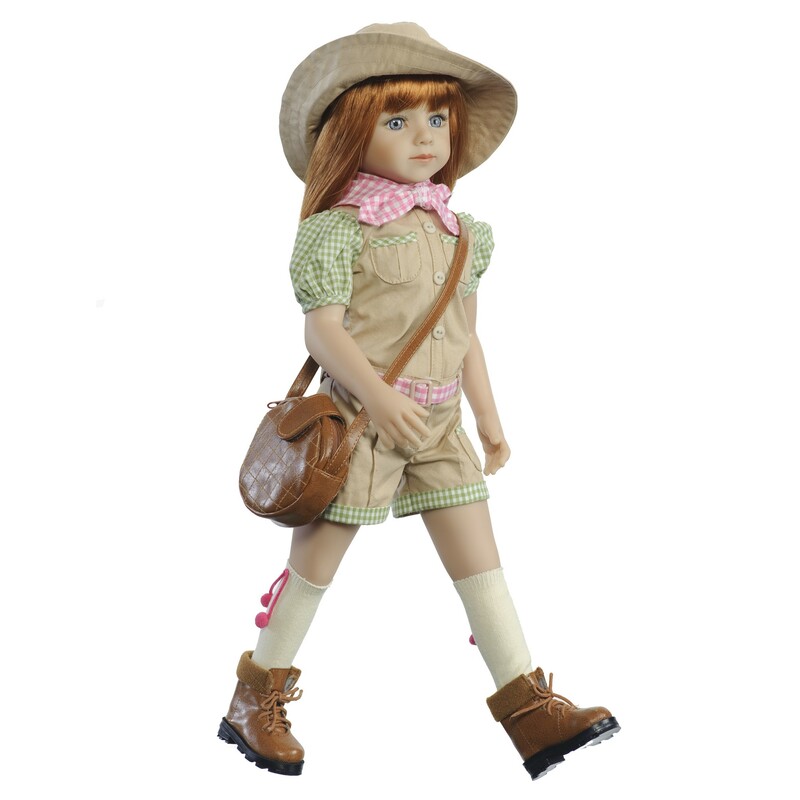 The beautiful faces of these dolls have been sculpted to look like they are made from porcelain but are made from soft vinyl so they are durable for play. Maru’s beauty is breathtaking, her dark eyes and Hispanic looks mesmerising. 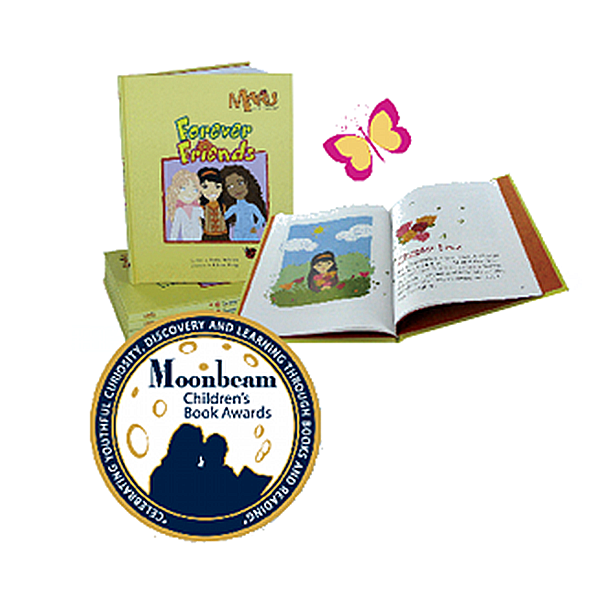 Maru comes with her own ‘The Forever Friends’ hardcover storybook which details her journey to the USA from her home in Brazil. Maru is wearing a chic outfit to keep her warm in the snow or looking equally super cool when she is out shopping at the mall. Her limited edition outfit comprises a white knitted jumper teamed with beige knit pleated skirt, matching beige trimmed boots. and her beautiful long brown hair is complemented by the knitted beany hat. A Certificate of Authenticity is included in the pack. Suitable for children of 7 years and over.